A year ago, the Loma Fire, one of Santa Clara County’s most destructive wildfires on record took hold of the Santa Cruz Mountains. This massive fire burned for two weeks across more than 4,400 acres, including 2,000 acres of Authority lands. The fire destroyed homes, sensitive wildlife habitat, and native vegetation. Watch the story below of this monumental event through firsthand accounts of Authority staff. They share how firefighters and emergency management teams worked with field staff to limit damage to homes and natural resources. It shares the story of what happened next with the winter's heavy storms, and what the Authority is doing to prevent wildfires in the future. “Fire is part of a healthy ecosystem and has been for thousands of years” says Authority General Manager Andrea Mackenzie. “But what's different today is that we are facing an unknown future with climate change. Drier conditions, hotter fires, and more frequent fires” she said. More than 8 million acres have burned across the US this fire season alone. However, the Authority’s staff work year-round to build resilience to climate change and protect our watersheds, whose water drains into creeks and streams and replenishes our drinking water. 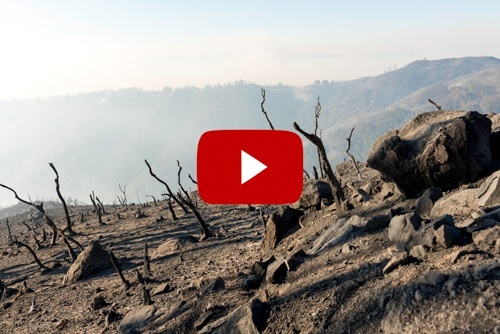 Despite these new and increasing threats, the Open Space Authority remains committed to reducing the risk of wildfires through state and local partnerships and strategic resource management. As we head into the fall season, the Open Space Authority has been working diligently with our Measure Q Urban Open Space grantees as they break ground and complete projects. Take a look at some of the exciting projects below. 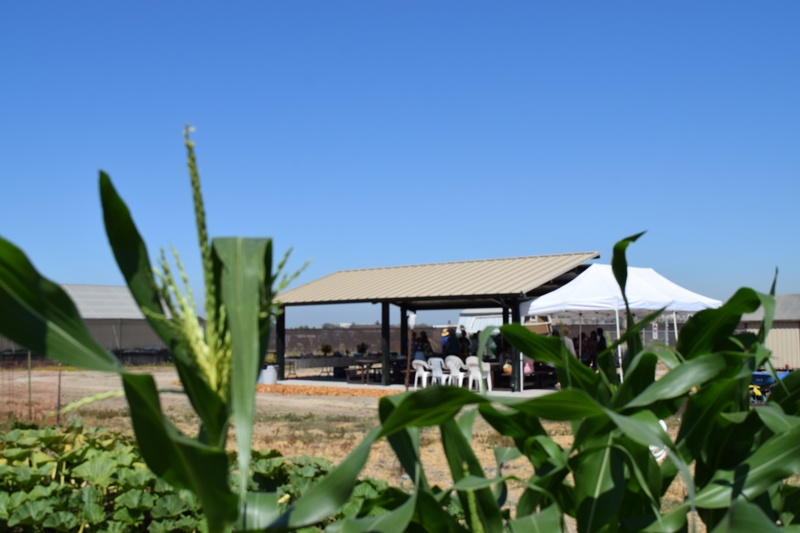 The UC Master Gardeners of Santa Clara County have a four-acre parcel on Martial Cottle County Park, where they showcase our region’s farming past and celebrate Santa Clara Valley’s agricultural heritage. The Authority contributed Measure Q funds towards the building of a Community Educational Center that helps individuals and families become stewards of nature and teaches them to grow healthy food year-round using environmentally sound gardening practices. At the education center’s grand opening in August, dozens of Master Gardeners gathered to celebrate this new opportunity to educate friends and neighbors through community workshops. The Master G ardeners will be hosting five workshops at this weekend’s Martial Cottle Harvest Festival. Learn how to grow succulents, vegetables, and even garlic! 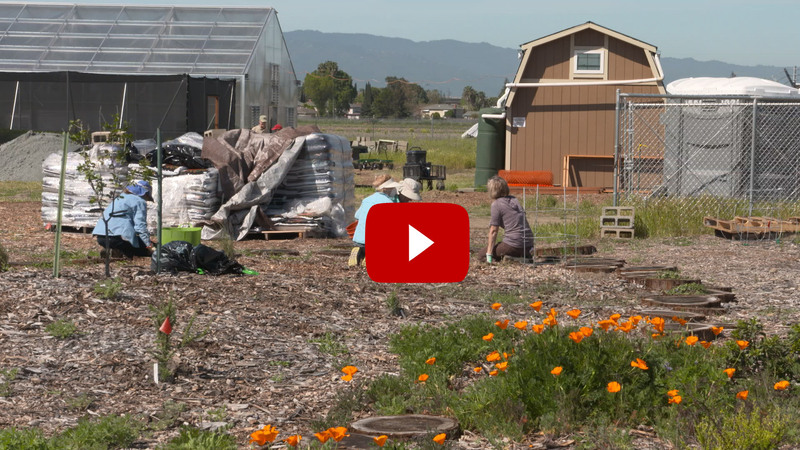 Watch this video to learn more about the Master Gardeners program at Martial Cottle Park. 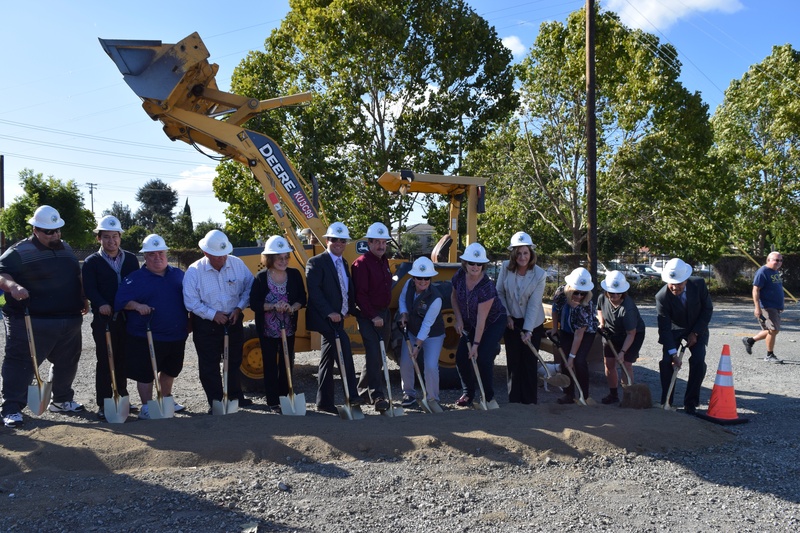 The City of Santa Clara broke ground on their new 3-acre neighborhood park located along the San Tomas Aquino Creek Trail in September. The Authority granted Measure Q funds towards building a community garden, open space, and picnic area. The park will also feature an outdoor classroom, pollinator garden, and playground. Get updates on the project’s progress here. The South Valley Meadow restoration at Coyote Valley Open Space Preserve is complete and ready to capture rainfall this winter. 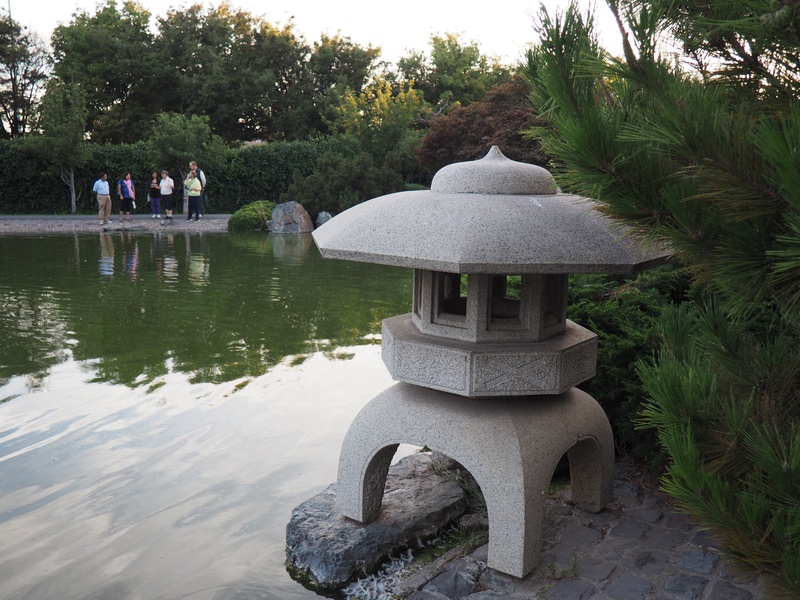 The project was funded in part by the Santa Clara Valley Water District’s Safe, Clean Water and Natural Flood Protection Program, which included interpretive signage. Visitors can now hike the Arrowhead Trail - First Leg to an overlook and view the meadow from above, while also learning about wetland restoration, climate change, and flood protection. 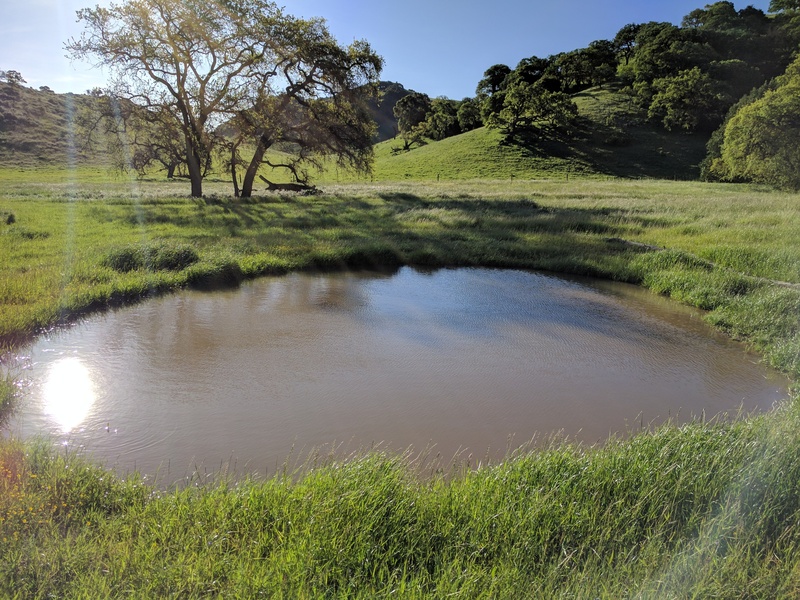 The groundwater basin in Coyote Valley holds more than half the drinking water for the Santa Clara Valley, and restoration projects like this one help the valley to absorb rainfall while also reducing the risk of flooding further down Coyote Creek. We encourage you to get out on the trails as we start this fall season and learn about the amazing benefits Coyote Valley offers. You can even check out our new interactive trail map to find out the location of the first overlook! I am brownish-black and can grow to be 5 inches long! I live underground and am primarily active at night. I am most likely spotted in Rancho Cañada del Oro or Sierra Vista open space preserves. Join us in partnership with the San Jose Astronomical Association for a night under the stars! 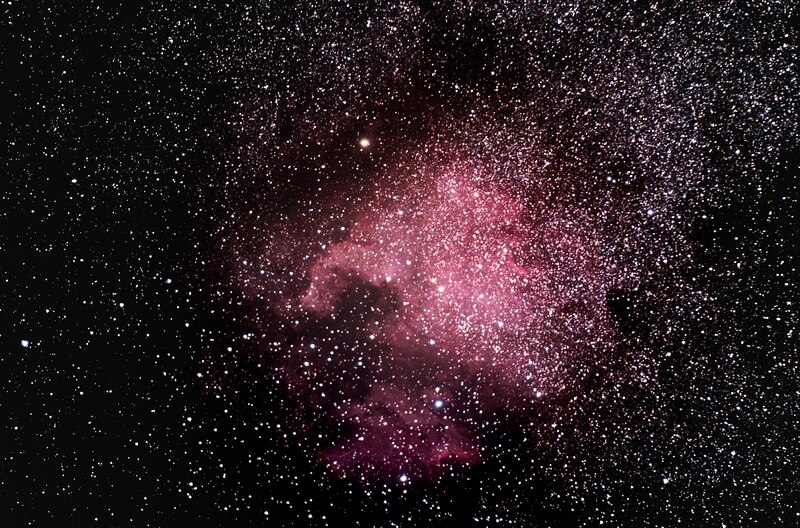 The SJAA will provide telescopes and enthusiastic astronomers to show you the night sky. Registration is required for this event, so get your tickets today! Join the talented and locally famous landscape photographer, Ron Horii for a photography workshop. Learn how to see nature through his eyes and capture it as a digital image you will love to share. 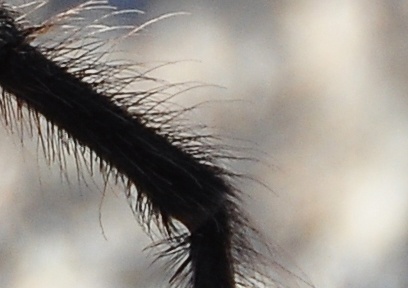 I am the California brown tarantula. Male tarantulas emerge in the fall and wander in search of females. When a male finds a female’s silk-lined burrow, he knows to announce his arrival. While males die within a few weeks of mating, females can live to be 25-30 years old. Although they may look intimidating, a tarantula’s venom can only subdue beetles, grasshoppers, or small spiders. Some people can be allergic however, so please do not pick them up.